The security company is also bundling free Nest Learning Thermostats with Pulse packages in select U.S. markets. 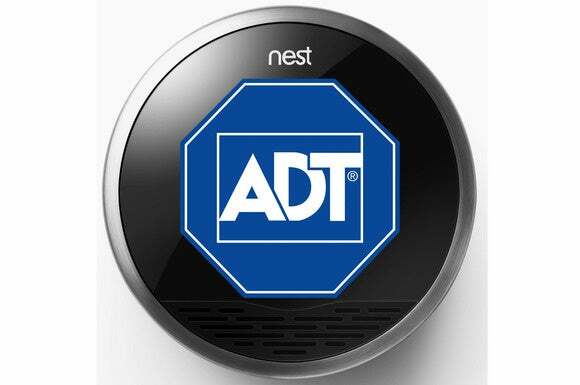 Users of ADT’s Pulse security and automation platform now have the option of integrating a Nest Learning Thermostat into their connected-home/security systems, the Boca Raton-based home security giant announced Tuesday. ADT is gradually opening up its Pulse platform to third-party devices and services as it looks to beat back rising competition from do-it-yourself alternatives, and this latest move is part of that broader strategy. Next in the pipeline are an IFTTT (If This Then That) channel and a new DIY security camera from LG that will also double as a smart-home hub. Both are expected to be available sometime later this year. The company has also updated its Pulse companion app. There are no prizes for guessing the most notable feature in this update: It’s the ability to control a Nest thermostat. Other new additions include voice control and an “always on” dashboard with real-time activity tracking. ADT has also tweaked the app interface so that it better reflects the different needs of its home and business customers. ADT is also giving away free Nest thermostats with select Pulse plans to new customers in Atlanta, Chicago, Denver, and Miami. Nest has similarly cozy relationships that involve free thermostats with solar installer SolarCity and mutual insurer American Family Insurance. Pulse is a professionally installed and monitored solution that requires customers to commit to a minimum three-year service contract. There are three tiers in all, each offering a different combination of features, including alarm, 24/7 monitoring, remote access, automation, and video surveillance. Installation prices start at $199 and monthly monitoring fees at $50.